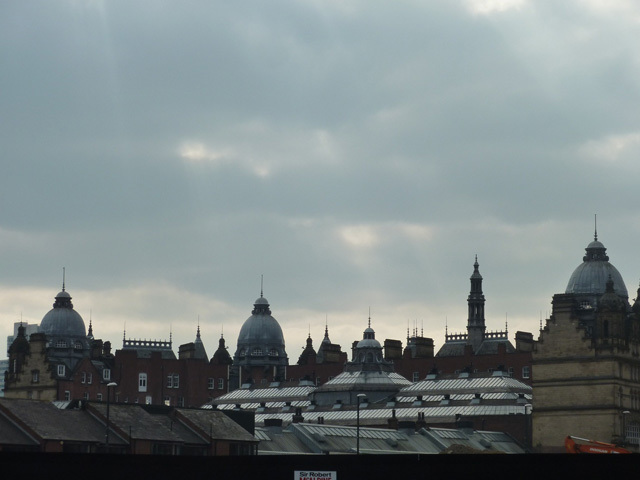 Leeds City Council is readying for the introduction of a charging Clean Air Zone (CAZ) from late 2018 with fleets to be asked for their input in the coming weeks. The city was listed in the December 2015 UK Air Quality Plan as one of five cities needing to deploy a CAZ by 2020 to ensure compliance with the EU Directive on air quality – along with Birmingham, Nottingham, Derby and Southampton – with the plan having since been superseded by the July 2017 UK plan for tackling roadside nitrogen dioxide concentrations. The City Council is now advancing its plans for a charging Clean Air Zone, with the preferred option to run on the outer ring road and the area within it, affecting pre Euro 6 HGVs, buses, coaches, taxis and private hire. This would include raising the standard of taxi and private hire vehicles to ultra-low emission vehicles (ULEVs) and would explore a number of support packages to provide financial support to make the transition to cleaner vehicles. The proposed scheme – intended to allow the city to hit national compliance levels within the shortest feasible timescale, whilst also minimising the negative impact across the city – would not cover private vehicles and light good vehicles “because of the economic impact upon a large portion of the population, the absence of practical transport alternatives for those affected and the difficulties of implementing in the shortest possible time”. However, cars and light goods vehicles were included in one of the options along with different perimeters. In the plans, the council said that “it was decided that the proposal being presented could work best for the city and help achieve air quality standards within the shortest possible time, whilst avoiding displacing the problem elsewhere and minimising the numbers of people affected by a charge”. The council is now readying for consultation, with members of the executive board to be asked to approve the move at a meeting on 13 December 2017. The consultation would cover businesses, both regionally and nationally, commuters and those living in Leeds and the wider region, with the results to be analysed before a final proposal is formulated, consultated on and finally submitted to the government for approval by the end of the summer 2018. The CAZ would run alongside existing measures including greening the council’s vehicles – it claims to have the largest fleet of zero emissions or Ultra Low Emission Vehicles (ULEVs) of any local authority in England –work to encourage drivers to switch to ULEVS, including free parking, and a focus on travel alternatives.